Tactical Advantage is a full-service range with range rental, range gun rental, retail sales, limited gunsmith service and stellar training. 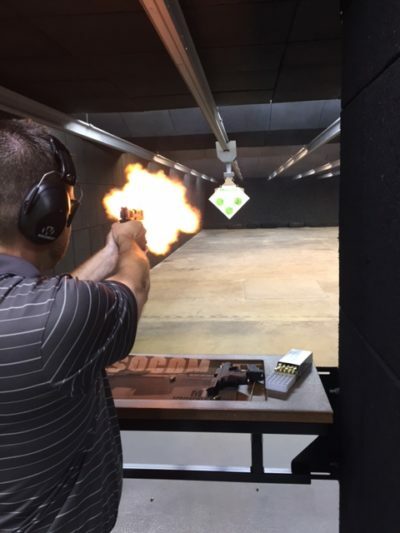 After ten years in the training and firearms industry, Tactical Advantage has a new place to call home. 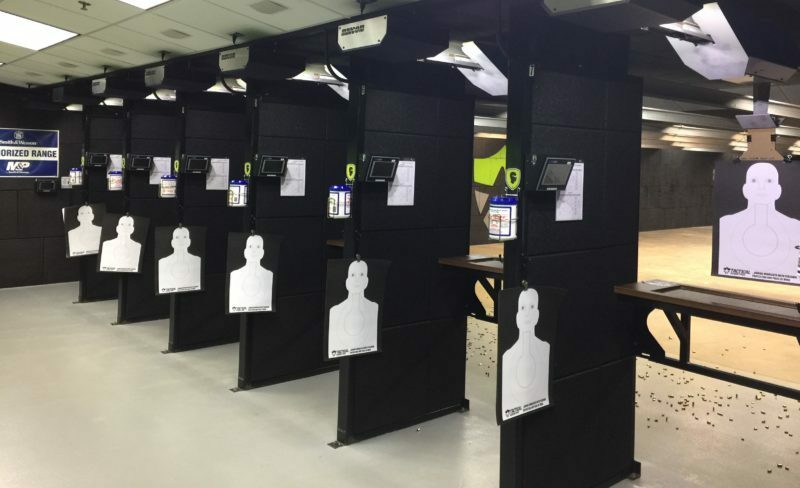 We have opened an indoor shooting range in Waite Park, Minnesota, located at 521 10th Avenue South, just south of Menards in the former Lynbrook Collision Center. In 2003 Minnesota passed the MN Personal Protection Act, which required instructors to register a business with the state of MN and be certified through the Department of Public Safety in order for the general public to obtain conceal-carry permits. This new legislation is what triggered the formation of Tactical Advantage Firearms Training, Inc. in 2003. 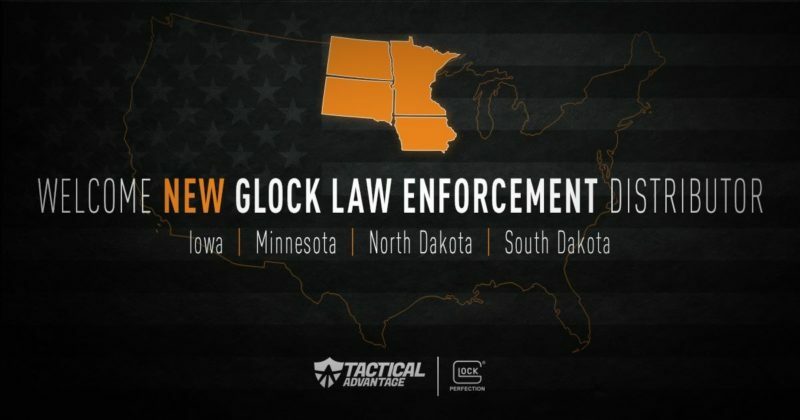 Hundreds of students have taken the MN Permit-to-Carry Class offered by Tactical Advantage at various venues in the last ten years including lectures at Sauk Rapids and Avon City Halls, the former A&J Gun Shop in Clearwater as well as private residences. Tactical Advantage Instructors have also offered firearms fundamentals classes through Sartell/St. Stephen Community Education in recent years. The biggest hurdle faced by the company has been finding a place to conduct the live-fire portion of the classes that have occurred at private ranges, and more recently, the Avon Sportsmen’s Club. Although grateful for the support of the local club, after ten years of operating a mobile training business, it was time for Tactical Advantage to have a permanent home. We can also customize a course depending on your training needs.